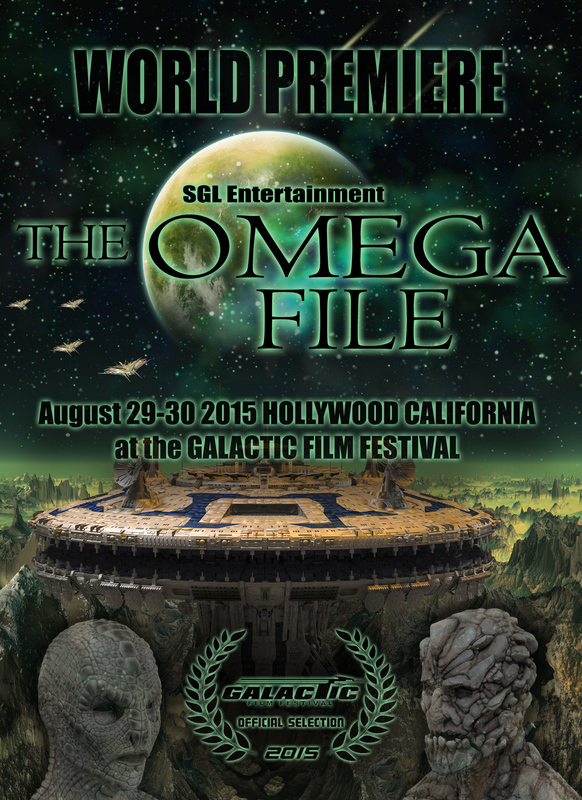 We are Happy to Announce that THE OMEGA FILE will have their WORLD PREMIERE at the GALACTIC FILM FESTIVAL in HOLLYWOOD California August 29-30 2015. 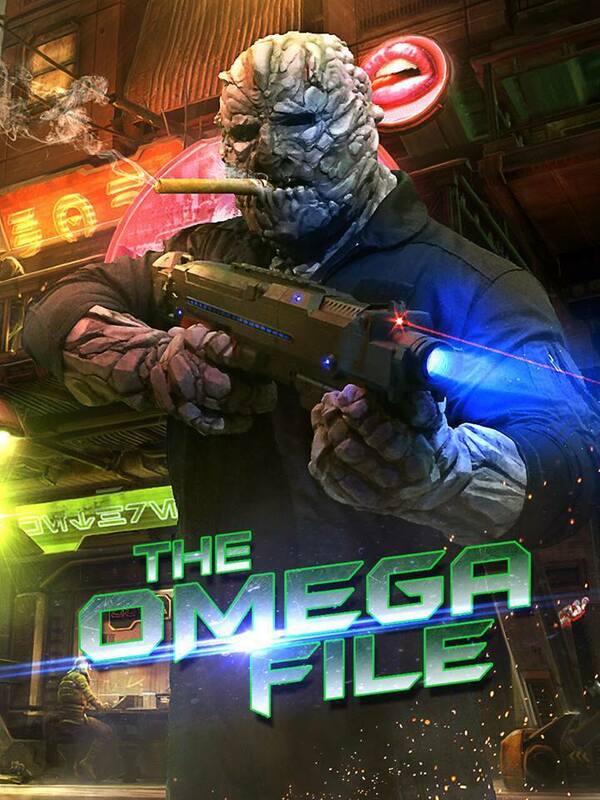 The Omega File is Written, Directed and Produced by Massimiliano Cerchi, with Executive Producers Massimiliano Cerchi, Jeffrey A. Swanson and Damien Dante. And Stars: Phyllis Spielman, Sebastian Van Vrey, Don Yates, Didrik Davis, Al Snow, Jeff Kim and Jack E Curenton. The 1st and Only “Out of this world” Indie Sci-fi Film Festival in Southern California and the 2nd film festival creation from the team at LJR GC Productions. Galactic Film Festival is the newest place around for indie filmmakers to be recognized. It’s a festival where fantasy and sci-fi come together. Galactic Film Festival will be presenting the best in new independent films and providing panels, workshops, and mentor sessions. We will accept, screen and award the best of the best! This entry was posted in Uncategorized and tagged Galactic Film Festival, SGL Entertainment, The Omega File, World Premiere. Bookmark the permalink.